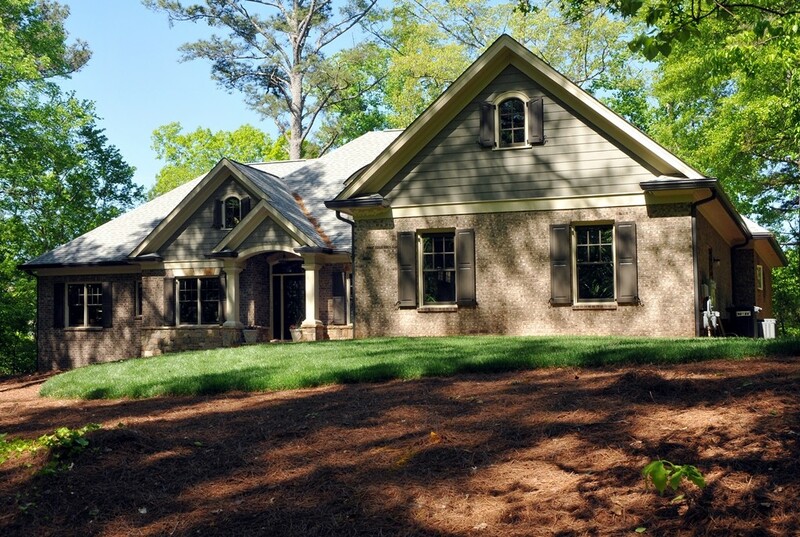 This custom home is a 4 bedroom 4.5 bath with dining room, library, kitchen, family room, 3 bedrooms, and a screen porch. The terrace level has a bedroom, entertainment room, exercise room, home office, large workshop, and one car garage. The first floor also has a 2 car garage. This is an Earthcraft home and received 58 HERS rating.